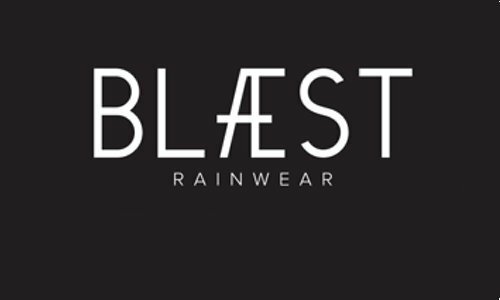 A Norwegian brand focussed one making you look good and keeping you dry in all kinds of weather. Colourful, elegant and high quality rainwear perfect for Spring and Fall in Coastal BC. Versatile and comfortable to wear, designed to be used anytime and anywhere, with or without rain.